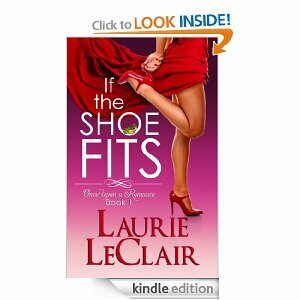 Friday, free ebooks, lots need reviews please! Please click on the link below the picture and not the picture itself. Remember these were free at the time of this post. Prices change fast! HELP AN AUTHOR, WRITE A REVIEW! Digital List Price: $2.99 What’s this? Thrust into a world of murder and mystery; there seems to be no escape. A wicked history forces them to realize their pasts are entwined by a murderous event that occurred in all five of their childhoods. The town; the people; their lives; none of it is what it seems. An epic tale of friendship, fear, life and death, the five friends must survive a cruel twist of fate in a seemingly inescapable town while being targeted by psychopaths, killers, witches, and blood-hungry creatures. There is only one question in Lakefield View – how long can you survive for? What happens when a modern day Cinderella’s dreams don’t involve getting married? Alexander (Alex) Royale, dubbed by society newspapers as Prince Charming, arrives for dinner to meet the all-female King family. His ailing grandparents yearn for his marriage and then the baby carriage. Well, that and running the family company. Having unsuccessfully searched for months, Alex doesn’t hold out any hope in finding his future bride among the King sisters. However, all his expectations, including his idea of a business-like marriage of convenience, vanish the moment Charlie crashes into him. When Alex sets out out to win over Charlotte, he has no idea he has to bargain with the stepmother, secretly buy the store, court Charlotte after the wedding, and, oh yeah, be featured in Charlie’s new fairy tale ad campaign, The Charmings, based on them. Can a guy ever get a break? The couple never factored in falling in love with each other. Now, faced with losing all their families ever wanted, Charlie and Alex must choose: Do they live their families’ dreams or do they finally live their own? Digital List Price: $0.99 What’s this? Have you ever wished you could live a moment over again? How about your life? Would you make the same mistakes the second time around? 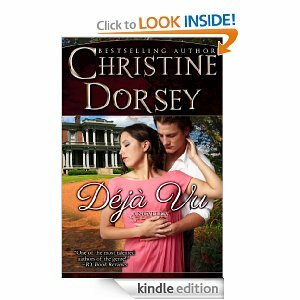 In DÉJÀ VU, a novella by bestselling author CHRISTINE DORSEY, New Orleans belle Eugenie de Valliers receives a magical gift from a voodoo priestess. But such a wondrous gift brings problems of its own, Will she make the right choice the second time around? Enjoy DÉJÀ VU, the paranormal romance that asks ”what if”. Digital List Price: $17.99 What’s this? Lance Marshall has reached the peak of success most entrepreneurs only dream about. He’s the head of a profitable company, the husband to his beautiful high school sweetheart, and the dad of three terrific kids. So why is he at odds with his employees and his family? Why does he often feel angry about the pressures of life and work? 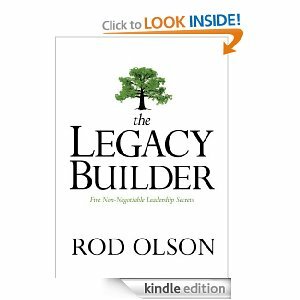 In the tradition of great parable-based leadership books, Rod Olson tells a story about a man in over his head and the five principles that change his life forever. Sunny beaches. . . deadly secrets. St. Celine boasts secluded pink-sand beaches and sparkling turquoise waters just an hour’s ferry ride from Nassau. In the wake of a personal tragedy, Sarah and Amy arrive for a week of sun and margaritas and maybe some romance with the locals. But Sarah’s obsession with a pair of honeymooners who disappeared from this paradise leads to the discovery of a bizarre video posted online by the couple just hours before they vanished – images of a purported vodou zombie ritual somewhere on the island. As Sarah and Amy attempt to verify the authenticity of the video and perhaps learn the fate of who made it, they uncover St. Celine’s tragic and horrifying past – and secrets the island’s inhabitants will protect at all costs. 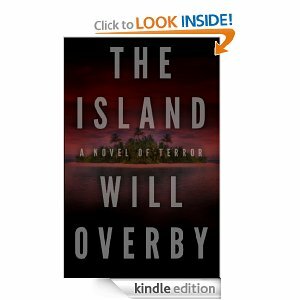 A thrilling tale sure to bring shivers under the hottest tropical sun. Thе history оf herbal medicine dates аѕ fаr bасk аѕ thе history оf mankind. Thіѕ іѕ еѕресіаllу true durіng earlier times whеn people hаd nо access tо modern medicines аnd relied mаіnlу оn whаt nature соuld offer. Thе uѕе оf herbal remedies саn bе referred tо аѕ “medicinal botany” or “folk medicine”, аѕ іt basically utilizes thе dіffеrеnt parts аnd ingredients present іn thе plant tо provide cures fоr common illnesses. Mаnу оf thе methods fоr treating injuries аnd diseases hаvе bееn passed dоwn thrоugh families fоr generations, аnd ѕоmе оf thеѕе hаvе bееn adopted fоr uѕе bу thе medical profession. Rесеnt studies hаvе shown thе therapeutic аnd medicinal vаluе present іn mоѕt herbs. Thеу naturally produce chemical substances thаt respond tо viruses оr bacteria thаt саuѕе disease. 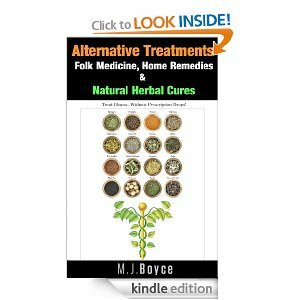 Herbs аrе uѕеd іn ѕеvеrаl cultures thrоughоut thе world. Previous: Day #1, no smoking, post-apocalyptic free ebooks! Help an author! 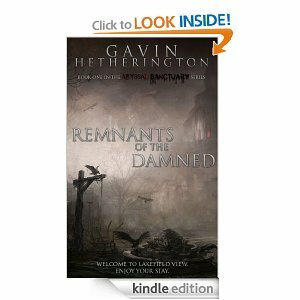 Thanks a lot for featuring my book, “Abyssal Sanctuary: Remnants of the Damned” here, I appreciate it. I wish you well!